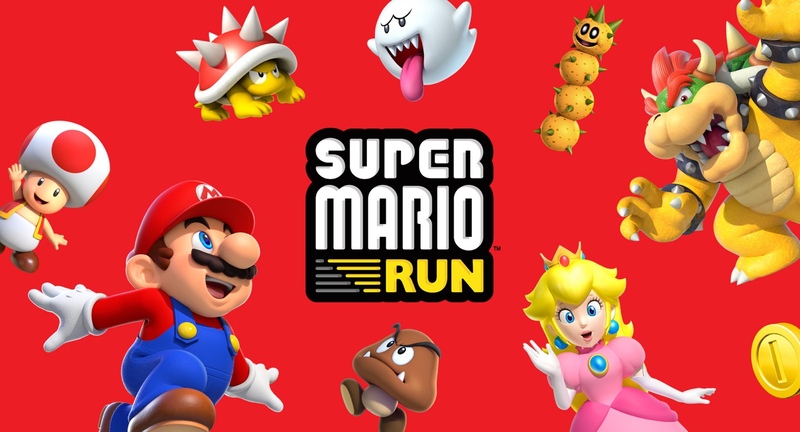 Super Mario Run is one of the biggest hit games to launch on the App Store this year, and although it’s getting a lot of attention from both Nintendo and Super Mario fans, it also comes with a big caveat: it requires an active internet connection. For anyone who plays the game at home on Wi-Fi, this isn’t a big deal. Unfortunately, if you’re relying on a cellular data network to play, then you might end up using more data than you’ve bargained for. Preliminary reports online reveal that the game can use up to 40-60 megabytes of data per hour, which is nothing shy of a large amount for those with capped data plans. 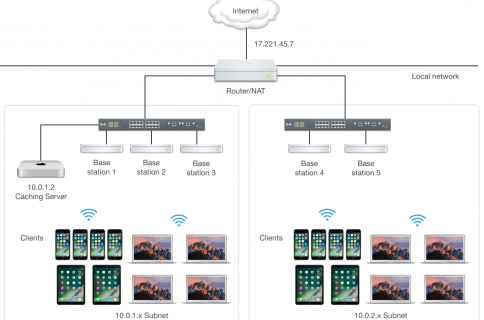 On the other hand, it’s difficult to gauge, as different types of activity will yield different data usage amounts. Some players report only several kilobytes of usage per hour, which is a stark difference from the preliminary reports. The circumstances are pretty bittersweet, especially since Super Mario Run makes for a great way to pass the time when you’re abroad, such as when you’re in the waiting room for a doctor’s appointment, or when you’re on your lunch break at work. But does the constant data flow mean you shouldn’t play at all on your cellular network? Answering that question depends on how you use your device, so I can’t give you a straight answer; but, I can give you some tips on how to optimize your data usage while playing Super Mario Run so you don’t blow through your data caps within a short period of time. Although public Wi-Fi hotspots aren’t the best in terms of security, they do offer an escape from unwanted data usage. You can connect to any public Wi-Fi hotspot to play Super Mario Run and you won’t use any of your cellular data while playing. To improve your security, you can use a VPN app such as Private Internet Access while you’re using your iPhone, and this will channel all of your data through a secure encrypted server so hackers can’t intercept your data as easily. For some people, not playing Super Mario Run just isn’t an option, and if you don’t have public Wi-Fi hotspots to take advantage of, this tip might apply to you. 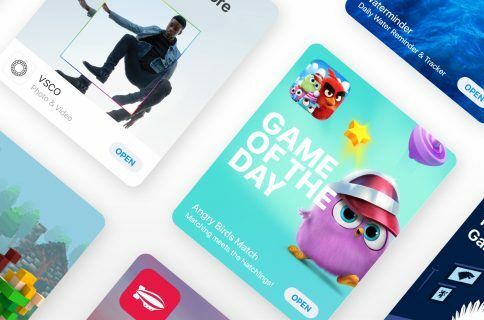 Depending on how much data you’re allowed to use each month, you may be able to offset some of the Super Mario Run data by limiting what you do in other apps while connected to a cellular network. For example, if you spend less time on Facebook, Twitter, Instagram, and YouTube, you might have more data leftover to play Super Mario Run. Since Super Mario Run itself is supposed to be a time killer, do you really need to juggle time-killing between several apps that use your data in different ways? Apple has a new feature on their iPhones called Wi-Fi assist, and this allows the device to utilize its cellular network whenever a Wi-Fi signal is too weak or data isn’t moving fast enough for whatever you might be doing. Because Super Mario Run requires an active internet connection to play, if your Wi-Fi is too slow, your iPhone will automatically backpedal on its cellular network if Wi-Fi assist is turned on, and this will contribute to blowing through your data limits. You can toggle Wi-Fi assist off from Settings → Cellular → Wi-Fi Assist. Even if you’re not in the middle of playing Super Mario Run, app updates are inevitable, and this means your device may attempt an automatic update download when you don’t suspect it. The game is over 200MB in size, which is pretty hefty. 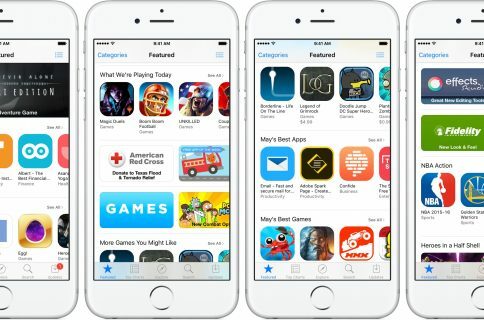 Some carriers limit App Store downloads to apps that are less than 200MB, but not all carriers do, and the latter are those who will suffer as a result of this problem. You can disable automatic App Store updates by going to Settings → iTunes & App Stores → Updates and turning the toggle switch off. This one might seem like a given, but since iOS apps have a short grace period in which they can run in the background when you exit them, you can prevent Super Mario Run from using more data than you’d like by force-closing it when you’re done playing it. After a certain period of time, the app and its processes will be frozen, but in the meantime, it may continue sucking your data, which is a big negative if you have a cellular data cap imposed and enforced by your carrier. It’s simple to force close an app. Just open the App Switcher by double-pressing the Home button and swipe up on the Super Mario Run card. If you’re desperate to shrink the amount of data you’re using, you can try using a data compression app like Data Compress. This is a special type of VPN software that compresses the data you send and receive on its own server before sending it where it needs to go. It’s been known to save data by as much as 50%, but its uses may be a little more limited in this particular circumstance. Still, any savings are good news! Just keep in mind that data compressors have been known to cause connection issues with some apps, but this is something you’ll have to experiment with for yourself before judging. It’s possible you might have a good friend with an unlimited data plan or with one of those fancy family share plans with a high data cap. If you do, they probably have Wi-Fi tethering included with their data plan. If you ask nicely, they might be willing to share their personal hotspot with you so you can play the game without blowing through your own data cap. This solution isn’t ideal, because it just uses someone else’s data instead of yours, but it’s certainly an option if your friend has seemingly unlimited data and is willing to share it with you. Your last option, apart from limiting your play time to when you’re at home and connected to your own Wi-Fi network, is turning off cellular data for Super Mario Run completely. To do that, you can go to Settings → Cellular → MARIO RUN and turn off the toggle switch for the game. When you do this, your iPhone won’t let the Super Mario Run game connect to the internet unless you’re connected to a Wi-Fi network, which is quite the useful little protection if you are absolutely stolid on preserving your last remaining ounces of data. By following the bulk of these tips, you can prevent your cellular data from going through the roof and getting charged up the wazoo for crossing your data caps. If you’re not already playing Super Mario Run, you can pick the game up for free from the App Store. Let us know in the comments below what you’re doing to prevent Super Mario Run from eating your cellular data.